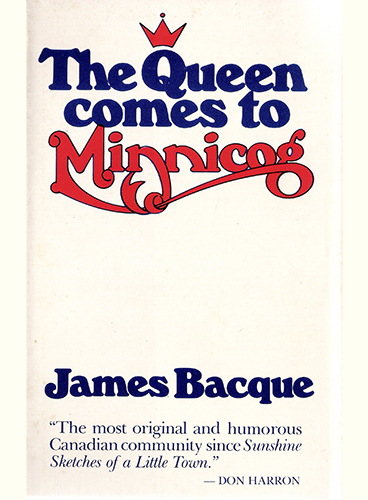 The Queen Comes to Minnicog, a collection of funny short stories, published by Gage/Macmillan in 1979, is set in a bi-lingual town on the Georgian Bay, and laughs at the foibles and follies of Canadians. Some of the stories, including The Day the Queen Came to Minnicog, The Cook Burning Woodstove and Turkey Feathers, first appeared in Harrowsmith Magazine. Forbidden Words won first prize in a short story contest in Chatelaine Magazine. 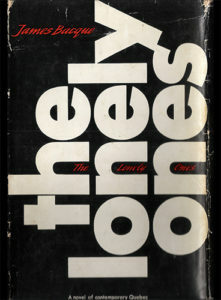 The stories won the Gold Medal of the Magazine Publishers’ Association of Canada, the top award of the Periodical Distributors of Canada, and the Chatelaine Short Story Fiction prize in 1979. 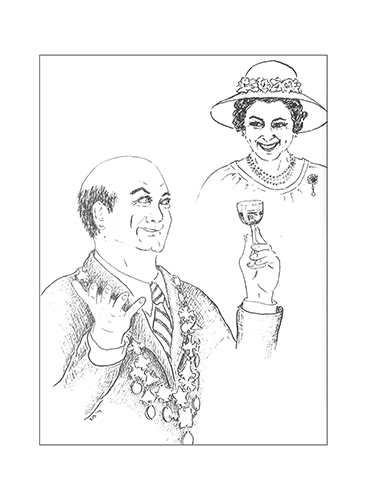 The Day the Queen Came to Minnicog, The Cook Burning Woodstove, and Turkey Feathers, first appeared in Harrowsmith Magazine. In the Chatelaine contest, first prize winner, Forbidden Words, describes the burning of books deemed unsuitable for young minds. This was in the innocent era before young women posted half-naked selfies to their boyfriends. 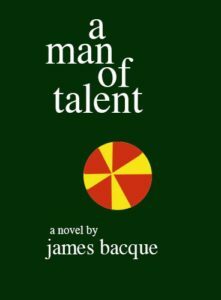 James Bacque and Don Harron collaborated on a series of readings from the book on Harron’s CBC famous radio show, Morningside, with Harron taking the part of the Mayor Ozzie St Amour, with a delightful French Canadian accent.